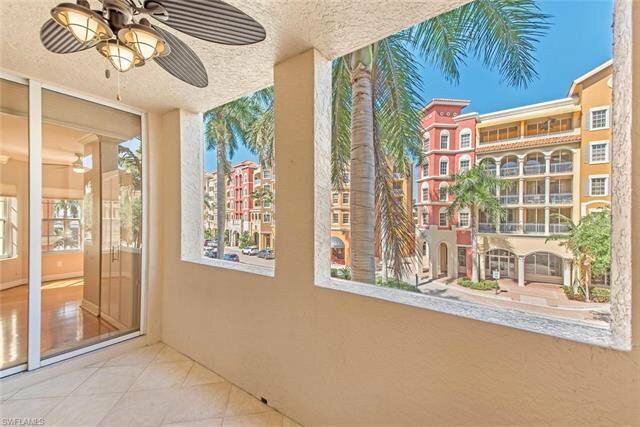 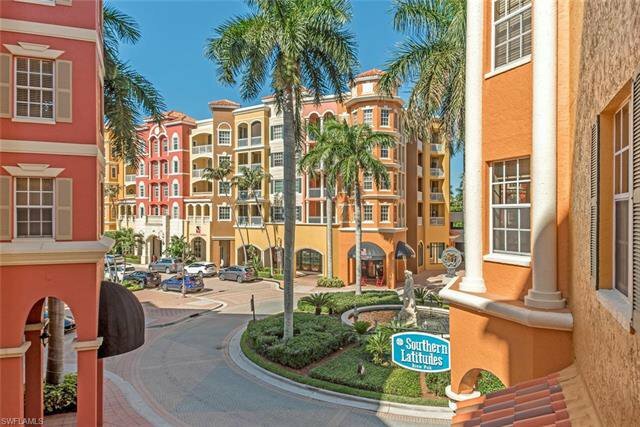 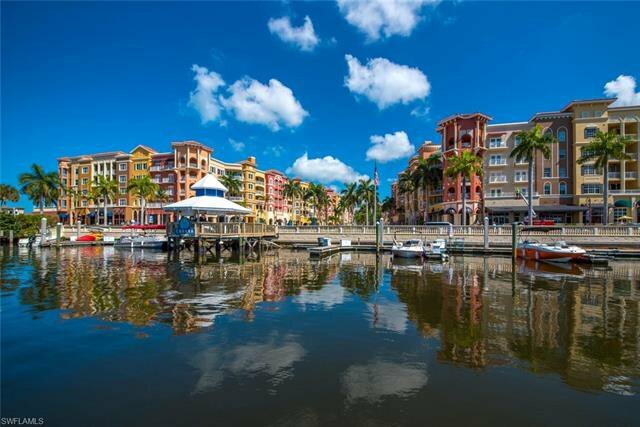 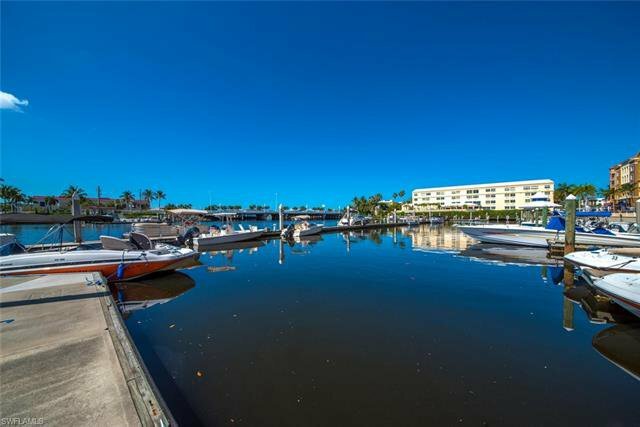 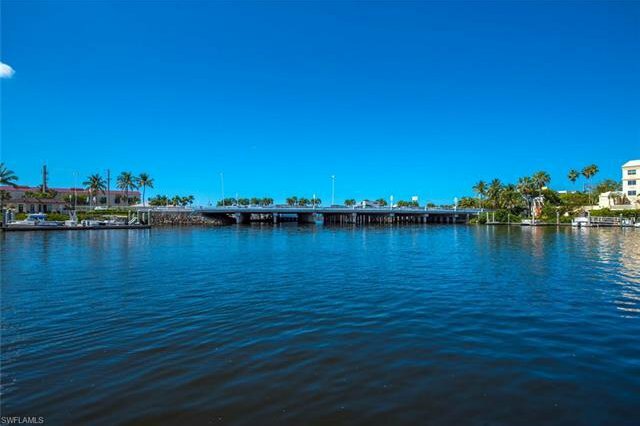 C.16149 - Awesome downtown living on Naples Bay.. Bayfront offers residents shopping, restaurants, bayside cabana bar & and exceptional Marina with easy boating access out to the bay & the gulf! 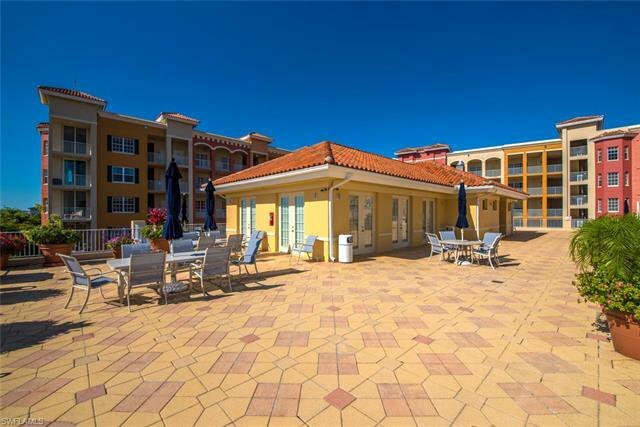 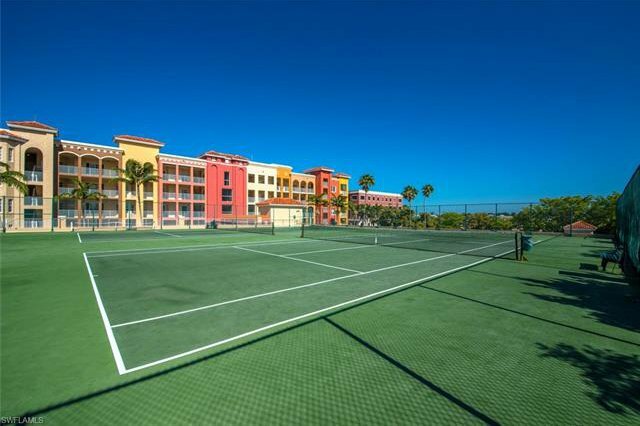 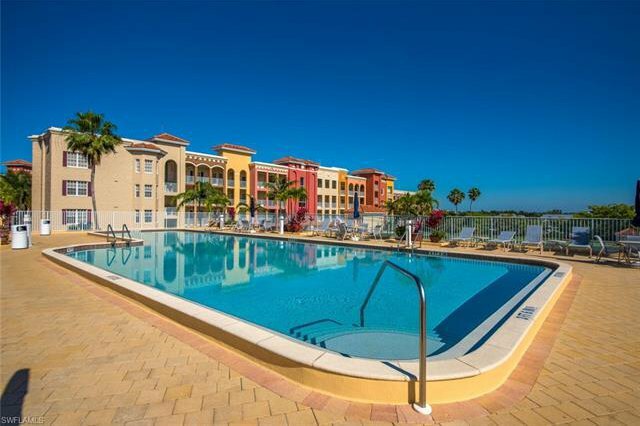 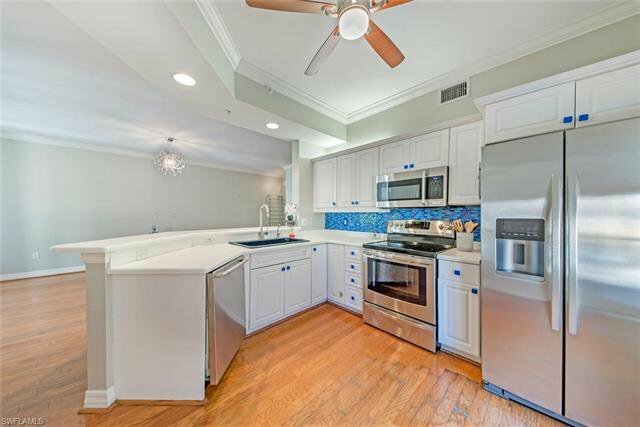 Roof top amenities with 2 pools, hot tubs, clubhouse, fitness center & tennis courts. 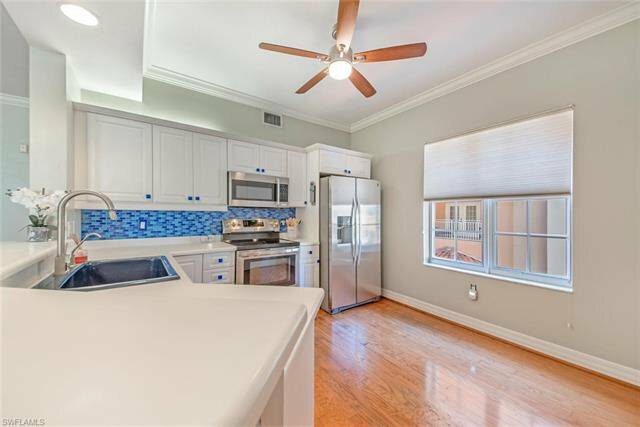 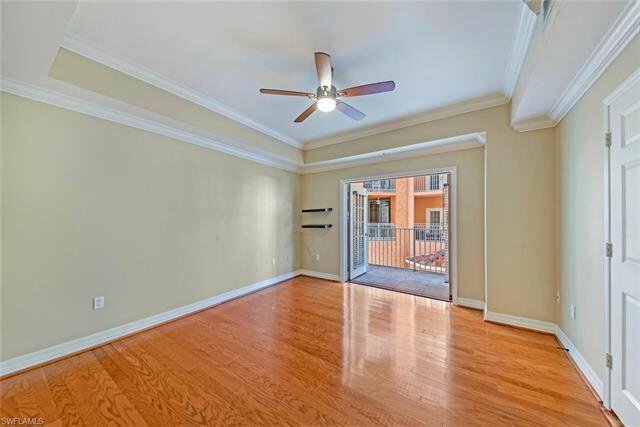 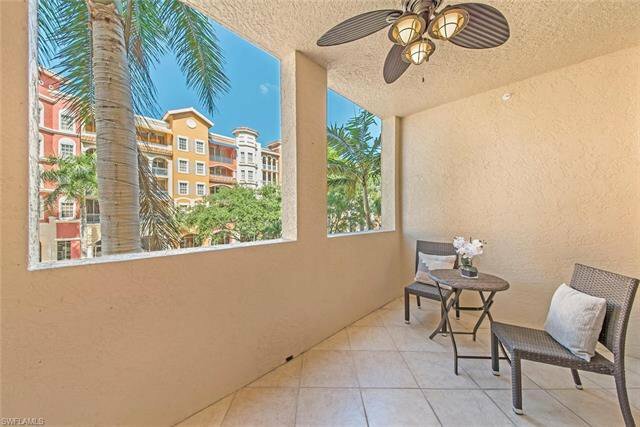 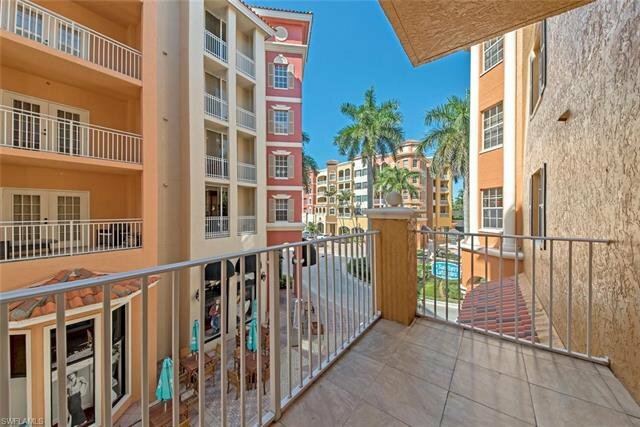 This corner condo offers open plan living.. kitchen with upgraded stainless appliances & breakfast bar opening to spacious main living with sliders out to your covered lanai. 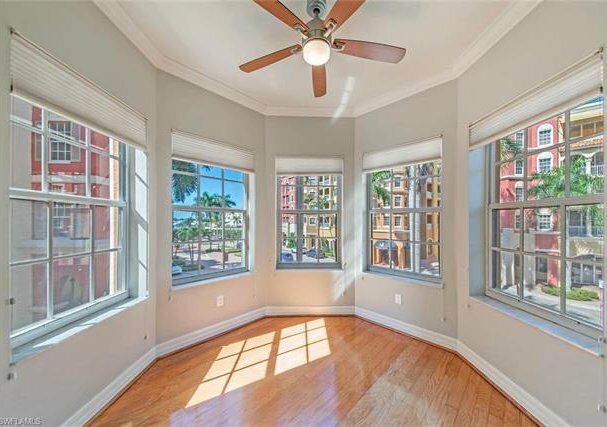 Separate Den with feature bay windows with vibrant all round views for relaxing, dining or add a sleeper sofa for guests. 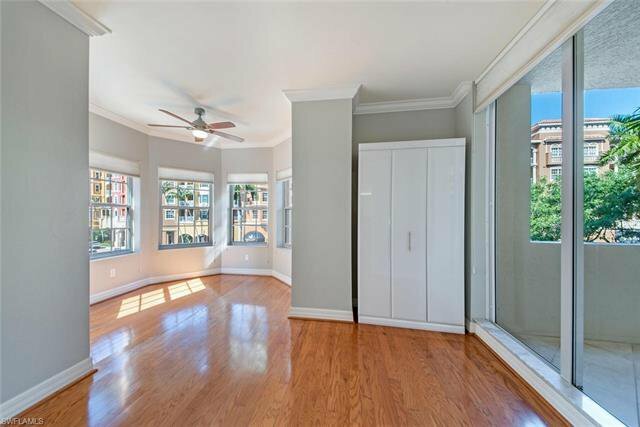 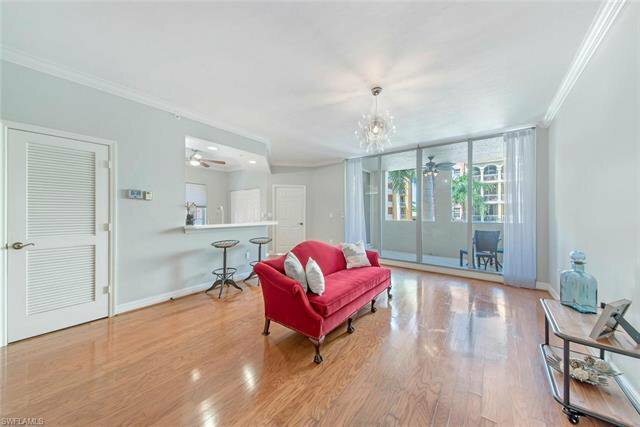 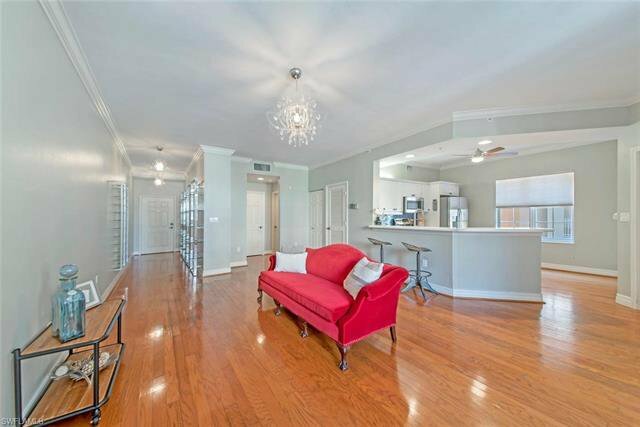 Master bedroom with French doors out to balcony, walk in closet and fabulous fully renovated en-suite bathroom with seamless shower doors & feature rainshower head. 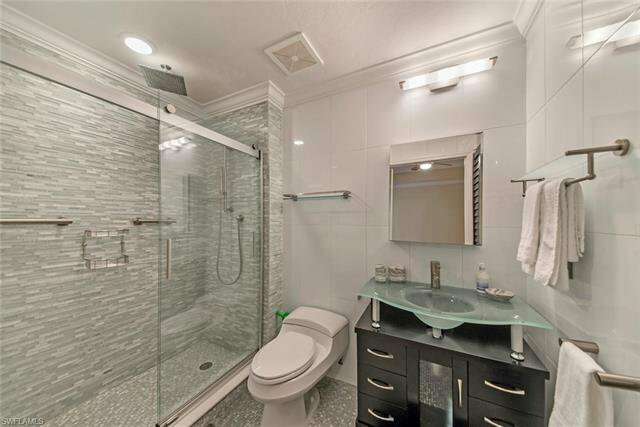 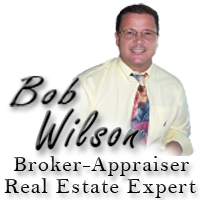 Wood flooring thru main living & master bedroom, tile in en-suite bath & powder bathroom. 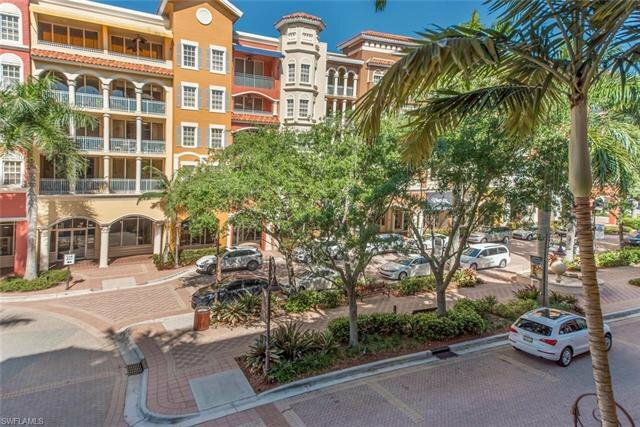 Residents have private lobby and elevator access to their residence, secured undercover parking garage & plenty of parking for guests too. 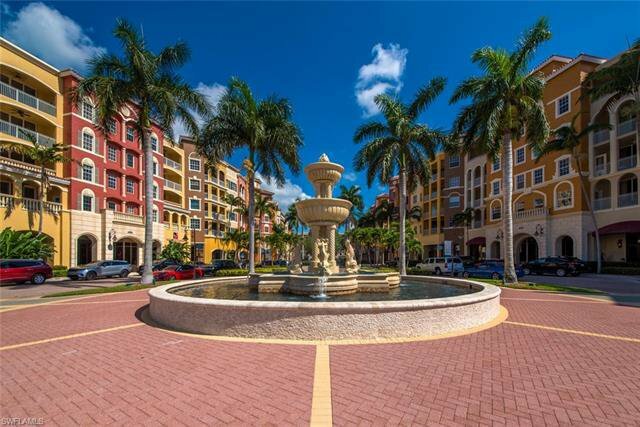 All this plus just a short walk to Naples’ world renowned 5th Ave for theatre, boutiques, more fine dining & events or head down to Naples’ pristine white powder beaches to catch a glorious evening sunset!